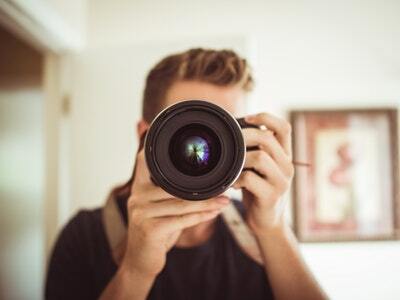 If you are thinking about selling your home, you may also be thinking about the best way to present your property for that all-important valuation, the photography and the viewings the agent will generate for you. “It is so important that your buyer is left with a positive impression of the condition of your home, and this begins from the moment your property is presented for sale, both online and in the window. First impressions really do count, and attractive photos of a well-presented property can be the difference between a potential buyer picking up the phone to arrange a viewing or not. 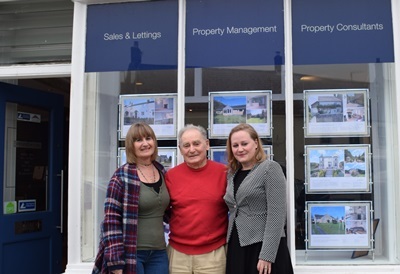 The Beaminster branch of Mayfair has announced Beaminster Youth Club as their charity of the year, and will be donating £50 for every property sold in 2017. Beaminster Youth Club is a charity that was formed last year, to replace the existing organisation when Dorset County Council made the decision to cease funding for youth clubs in the county. Laura Bredenkamp, Sarah Davenport and Nicola Hansford of Mayfair Town & Country Dorchester (Poundbury) have all successfully passed the NFoPP Level 3 Technical Award in Residential Letting and Property Management. This well-respected award is not only a nationally-recognised industry qualification but is also an entry requirement of the Association of Residential Lettings Agents (ARLA), which is the only professional, self-regulating body specialising in raising and maintaining practice standards in the UK private rental sector.